Mike loves the adrenaline of helping a client achieve the outcome of their dreams. He has been with Robinson Property for 15 years and their track record inspires him to stay ahead for his clients. 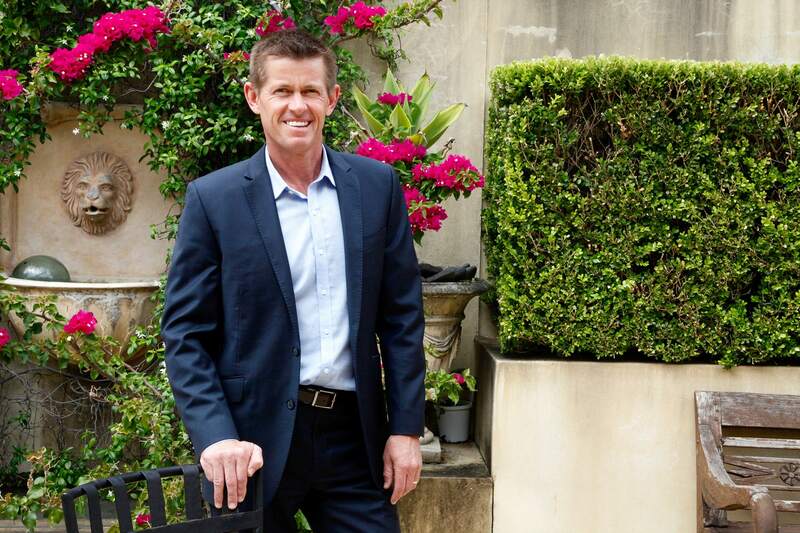 Born and bred in Merewether, Mike offers valuable insight into the local market and is regarded as the #1 sales agent in the suburb with a wealth of real estate knowledge to draw upon. Mike is honoured to share his knowledge of the suburb to help local families buy in Merewether and around Newcastle. Mike’s wealth of experience, negotiation skills, integrity, professionalism and excellent follow up will help you to achieve the best outcome for your home. Mike’s track record of success means he has been awarded numerous accolades throughout his career. Some highlights include being ranked in the ‘Top 100 Agents’ throughout Australia in 2016, 2015, 2014, 2013 and 2012 by ‘Real Estate Business’. When he’s not selling property, you will find Mike at the gym or relaxing at the beach. He is a doting father to two girls and enjoys nothing more than spending quality down time with family and friends. Growing up Mike spent time at the beach and playing rugby league. He’s still a personal sponsor of Merewether Surfboard Club, Merewether Carlton and Souths Leagues Club. If you would like to read from some of my clients, clink on the link below.